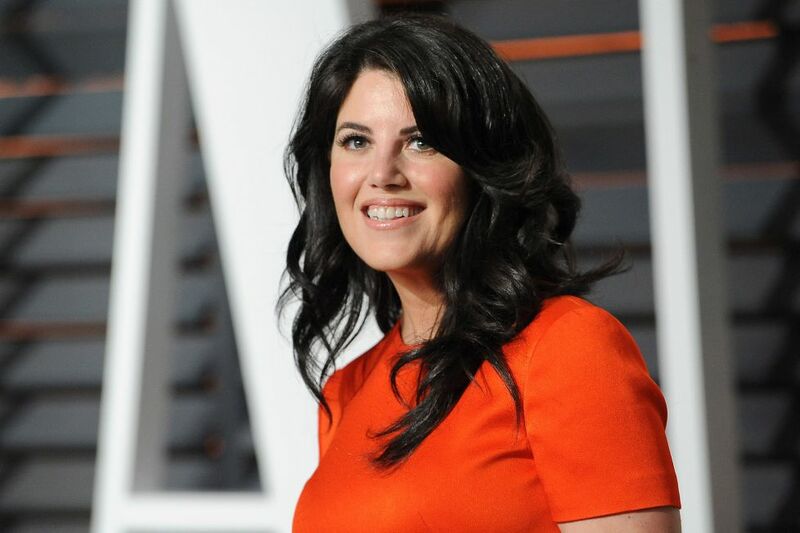 Monica Lewinsky concedes in a new documentary that she harbored a “crush” on President Bill Clinton throughout her early days at the White House, and frequently flirted with him — even intentionally leaving her underwear exposed on one occasion to get his attention. At a 1995 birthday party for a White House staffer attended by the president, Lewinsky realized that her underwear was protruding from the rear of her pants, she recalled in “The Clinton Affair,” a new A&E documentary series. “As I passed George Stephanopoulos’s office, I kind of looked into the open doorway,” she said. “And Bill happened to be standing there. And he motioned me in — I don’t think my heart had ever beat that fast. Lewinsky and Clinton carried on a years-long relationship into his second term in office, which came undone and ignited a national firestorm under the weight of the Ken Starr probe. “I was completely at his mercy,” added Lewinsky, who in recent years has penned essays re-examining the affair and authority Clinton wielded in the light of the #MeToo movement. The six-part series, produced by Alex Gibney and directed by Blair Foster, premieres on A&E at 9 p.m. Sunday.